During conversation, VSO Video Converter lets you edit video files, adjust the brightness, contrast and saturation for video file, cut segments, merge video parts, create chapters, rotate the video image, add subtitles and synchronize it. 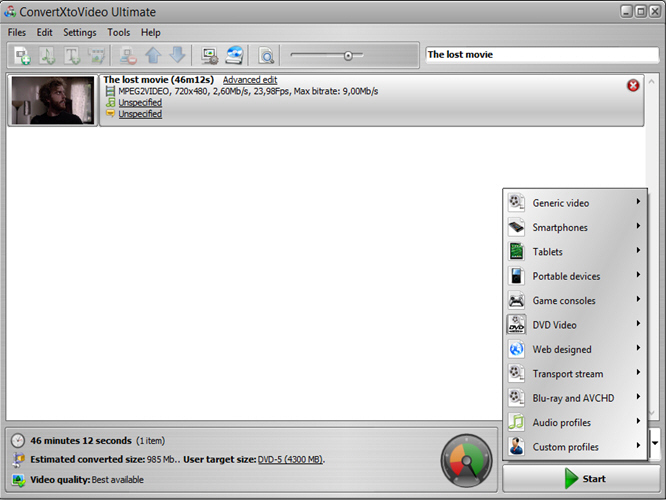 The software has included H264 encoder for Blu-Ray ripping. 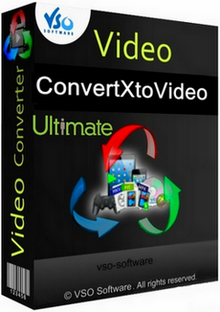 VSO Video Converter supports all popular input and output video formats. 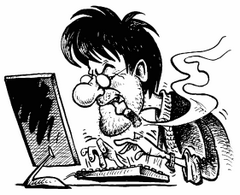 Convert into: DVD, AVI, MKV, iPhone, iPad, iPod, Xbox, PS3, Playstation, Mpeg2, Mpeg4, H264, Xvid, Android phones and tablets..
FREE conversion in MKV, OGG, Remux formats!